MV Education Services﻿ is an Australia-based partnership between Helen Morschel and Andrew Vivian, experienced international educators who have worked in government schools in Australia and private schools internationally. Both have been principals in International Baccalaureate World schools and each holds a Master of Education. Helen is a Professional Development Lead Educator and ﻿an experienced Primary Years Programme workshop leader, school visitor and consultant for the IBO Asia-Pacific region.﻿ Andrew is an IB Middle Years Programme workshop leader and curriculum reviewer for the IBO's Building Quality Curriculum initiative. He was the team leader for School Quality with the Technical Cooperation Agency, RMSA, for the Ministry of Human Resources Development, India. 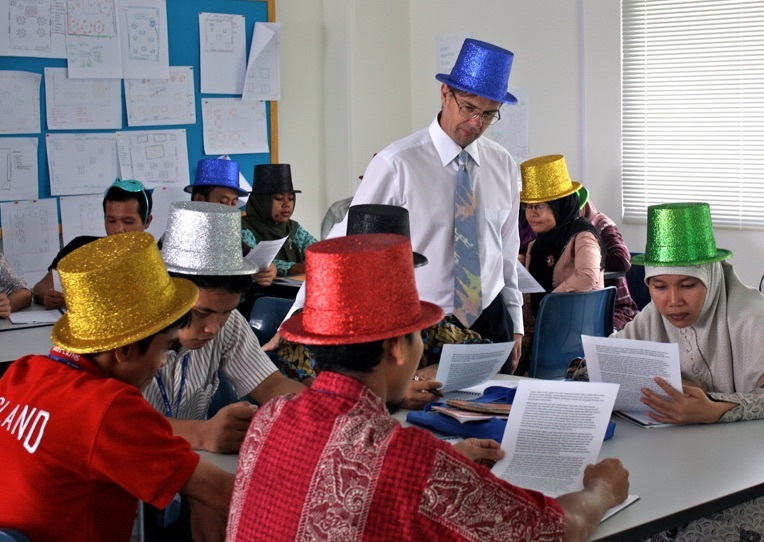 Helen and Andrew have recently worked with PAKLIM, a division of GIZ, to develop an evaluation framework for Indonesian schools that implement climate change education.